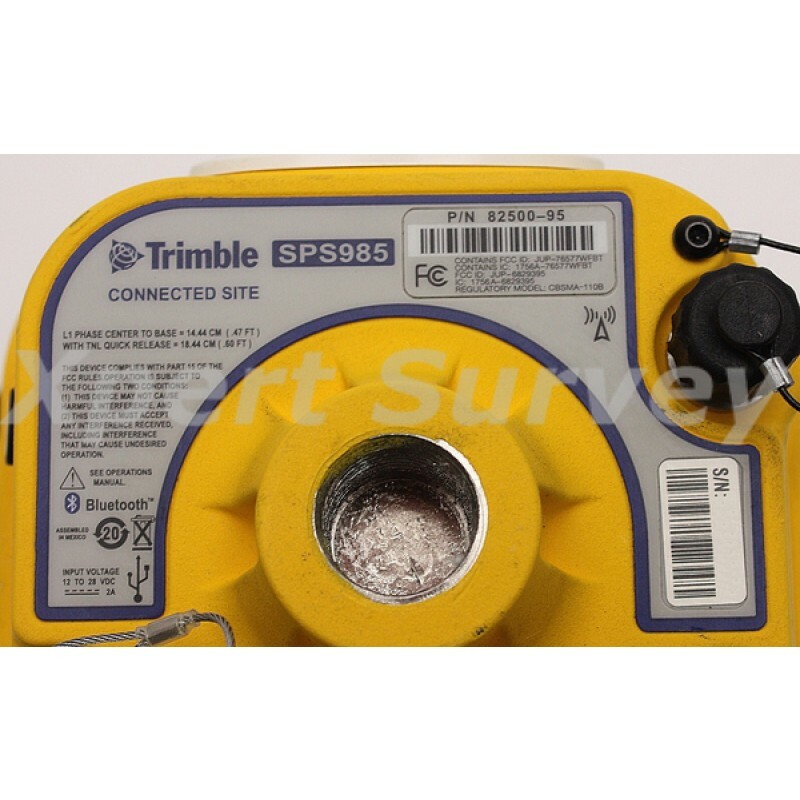 The ultra-rugged Trimble® SPS985 GNSS Smart Antenna offers unmatched reliability for construction site positioning. 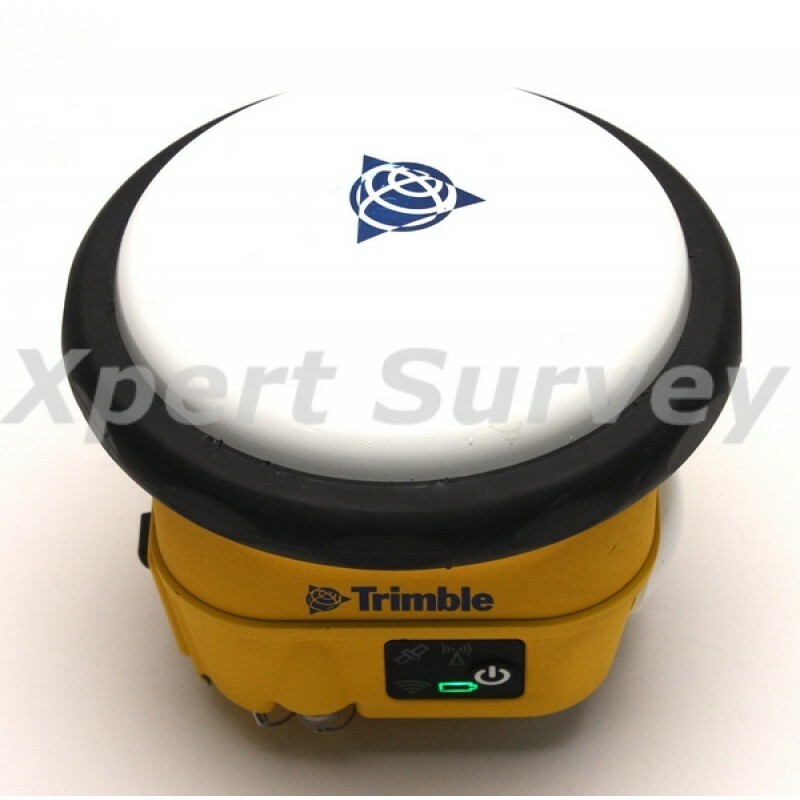 Ideal for use on small and large job sites, the SPS985 can serve as a GNSS rover system or as a Wi-Fi enabled base station for other GNSS operations including machine control. The SPS985 is engineered to stand up to the most dynamic and rugged jobsite measurement applications. 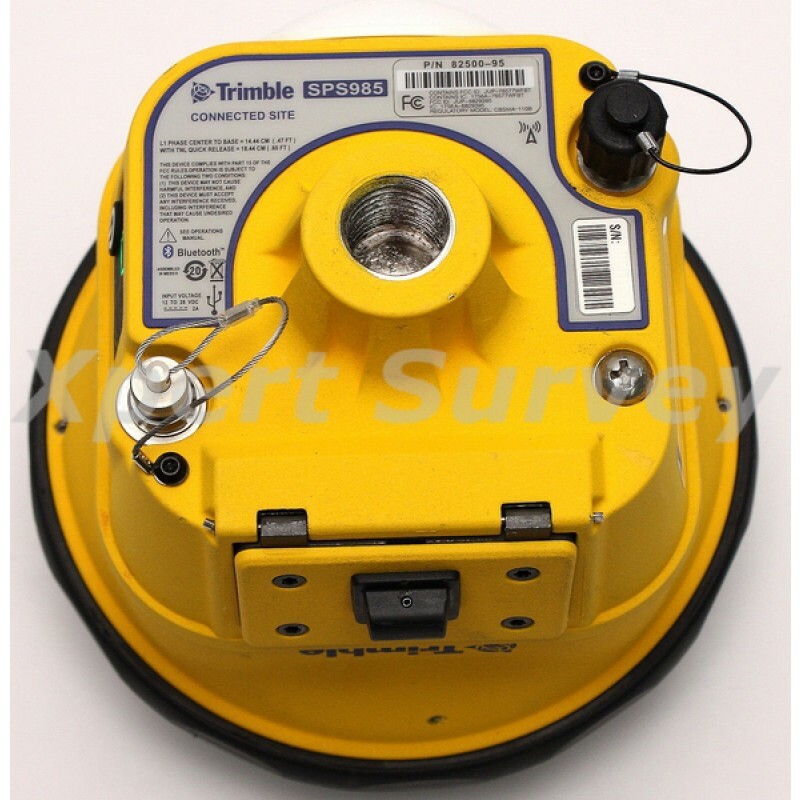 The integrated smart antenna design and quick release connector make it easy to transport and set up on a range pole, ATV or supervisor truck. The SPS985 can move from one site measurement application to another with one quick release, saving set up time and maximizing use time. 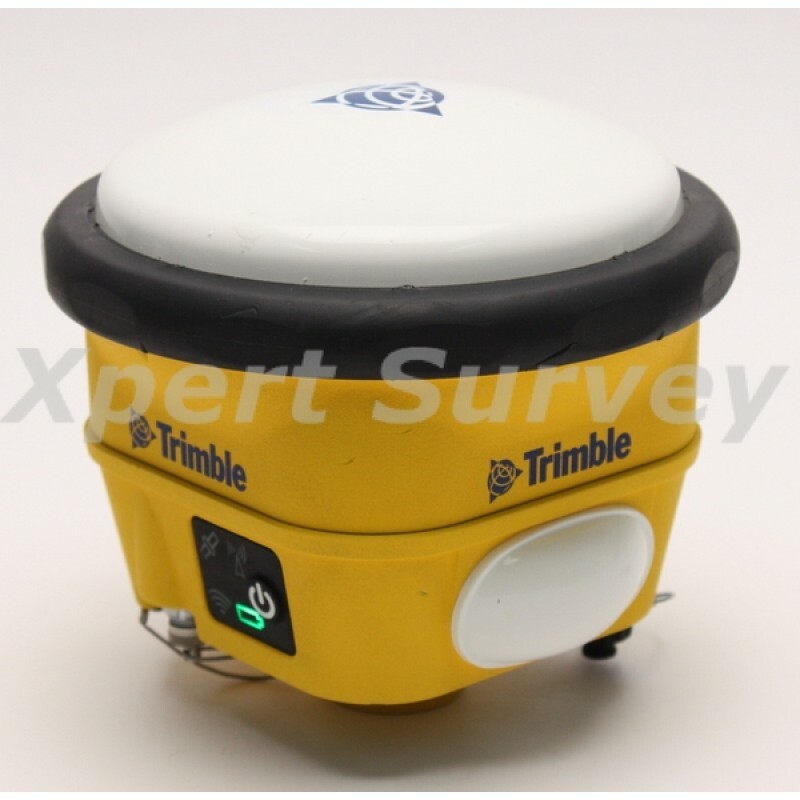 For example, a grade checker can mount the SPS985 to an all terrain vehicle and conduct site topos, check as-builts, and road center lines in even the roughest site conditions. The SPS985 can withstand the high vibration scenarios often seen on ATV-mounted site work without interruption or fear of damage. 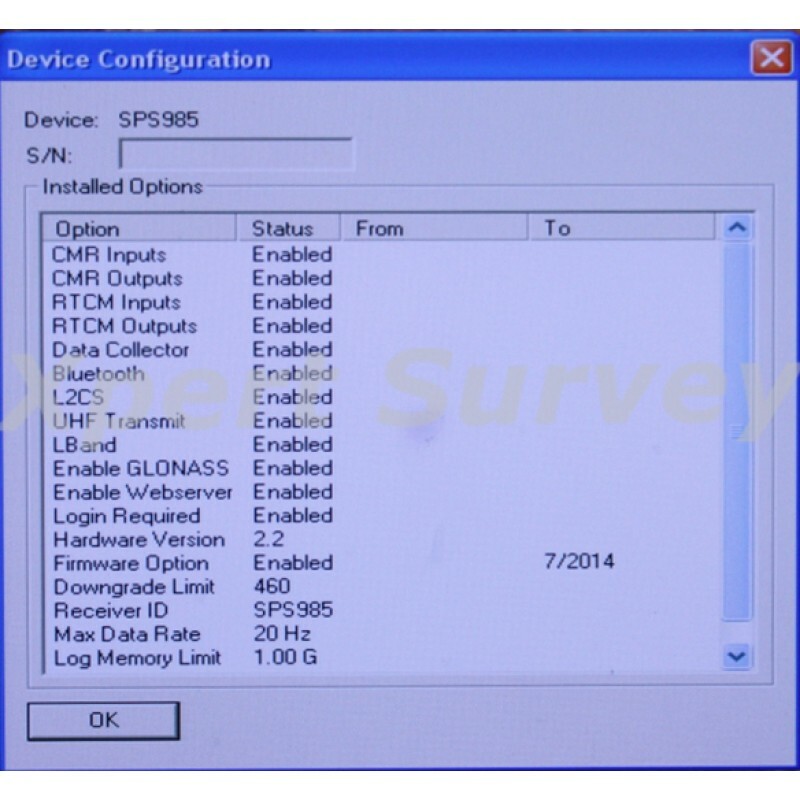 The SPS985 integrates numerous timesaving features in a compact and rugged system. It has never been so quick and easy to get measuring. 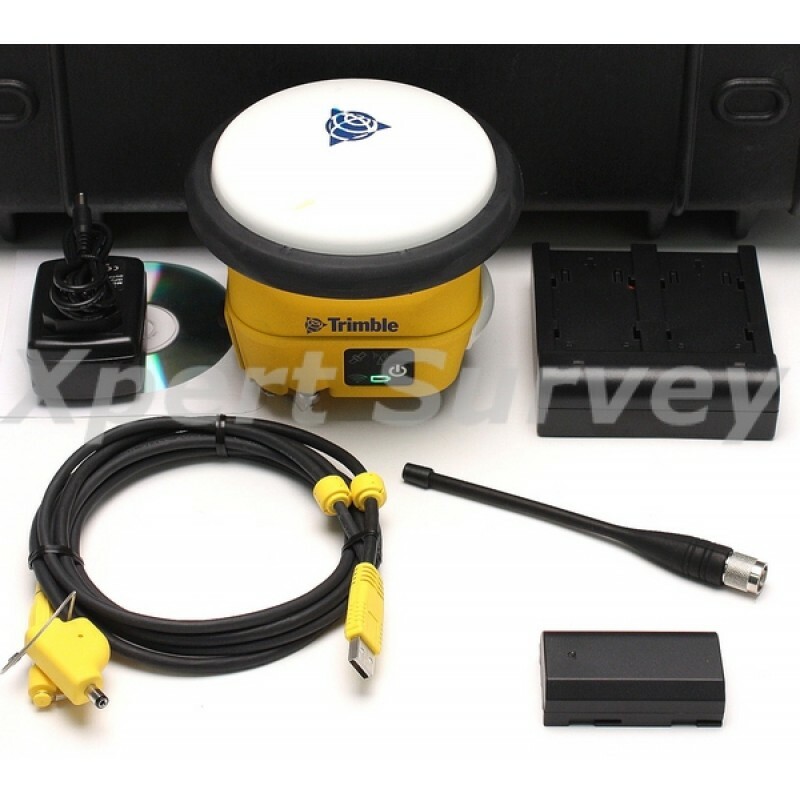 Initial site work and topo can even be done base station free using satellite delivered GNSS corrections to the rover. 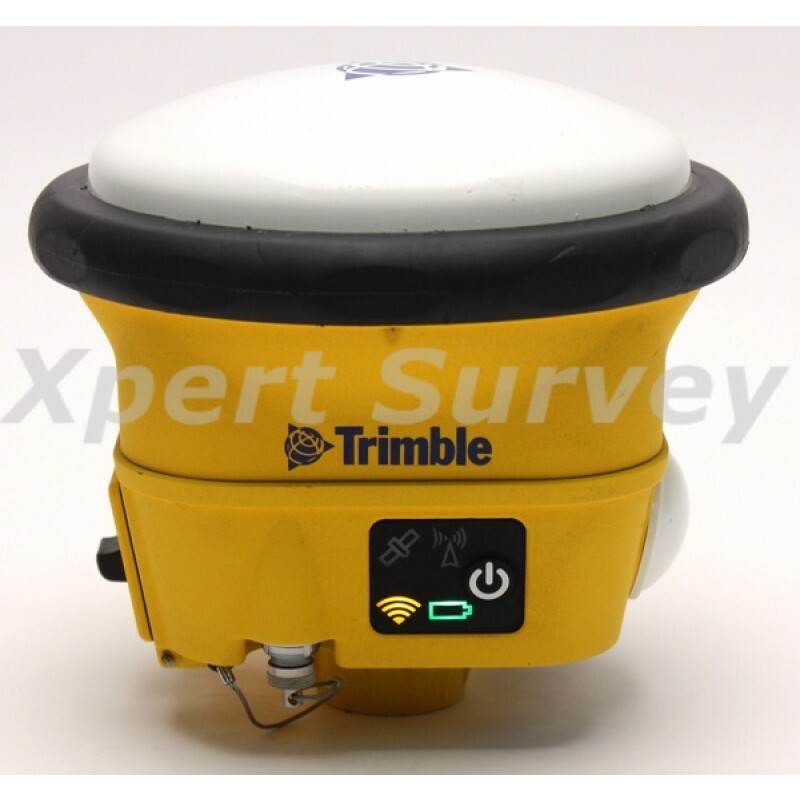 The Trimble Web UI™ eliminates the need to travel to the job site for routine monitoring of the established base station. 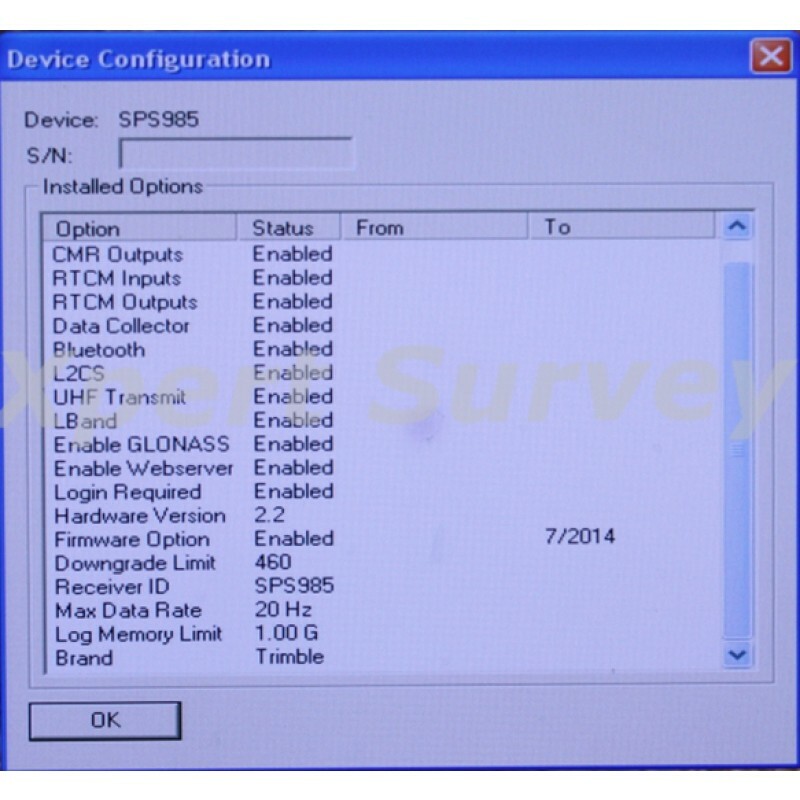 Now you can assess the health and status of the base station and perform remote configurations from the office. Setting a new standard for rugged reliability, the SPS985 GNSS Smart Antenna keeps your crews working, not wasting time with GNSS maintenance. The SPS985 can also serve as a powerful site base station, using integrated Wi-Fi or optional radio to send and receive corrections for rover or machine control work. It is the easiest base station on the market – just put it on the tripod, switch it on, and you’re ready to go. 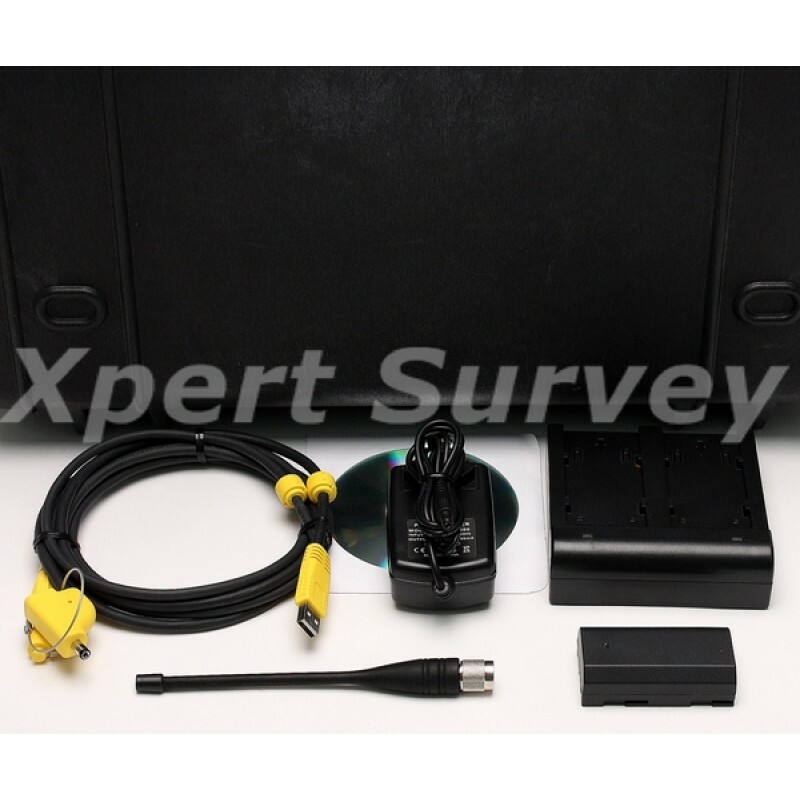 The SPS985 will automatically establish a Wi-Fi connection with the machine radio or GNSS rover and begin transmitting corrections. 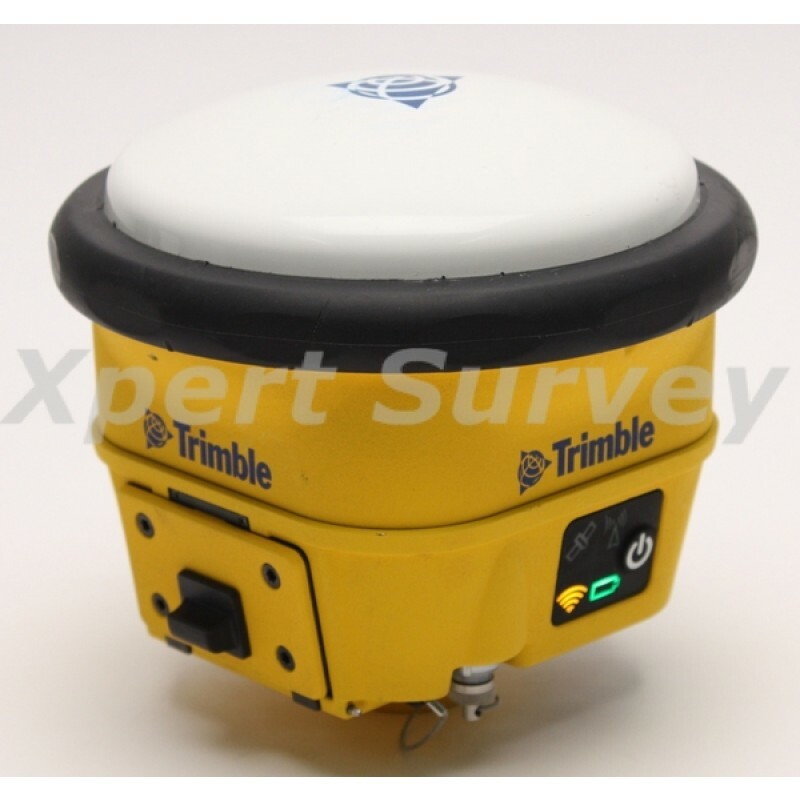 With integrated Trimble 360™ receiver technology, the SPS985 GNSS Smart Antenna can "see" more GNSS constellations and signals than traditional GPS, so you can expect greater accuracy in more challenging conditions such as under tree canopy and in urban areas. That also means more uptime using the system and more productivity for your job crews. Initialization reliability (May be affected by atmospheric conditions, signal multipath, and satellite geometry.